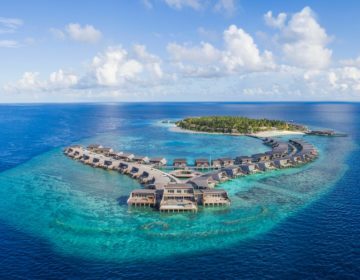 There are few previous places around the world that can hope to rival the underwater natural beauty of the Maldives, exemplified by a wide variety of marine life. Although many have natural defenses that may cause injury to the unwary sea-goer who inadvertently touches, steps on or otherwise blunders into their natural habitats, aside from the hype of horror movies, few marine animals deliberately attack people. Falling against encrusted surfaces while getting on, in and off marine vehicles and back on land sometimes do occur. 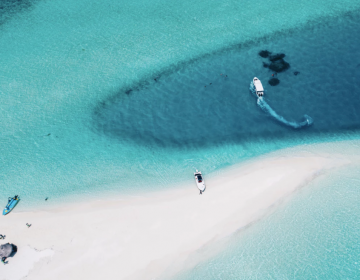 And any unwise snorkeler who strays a bit too much into shallow waters may be subject to scrapes against coral, especially of bare skin uncovered by any protective attire. Treatment is along the same lines as for any other similar wounds caused by anything else. Stepping on sea urchins while taking a stroll through the shallows can be an unpleasant experience, and it may be difficult to remove fully embedded spines. As such puncture wounds are prone to infection, it is a good idea to consult a doctor to have them examined and treated or removed. 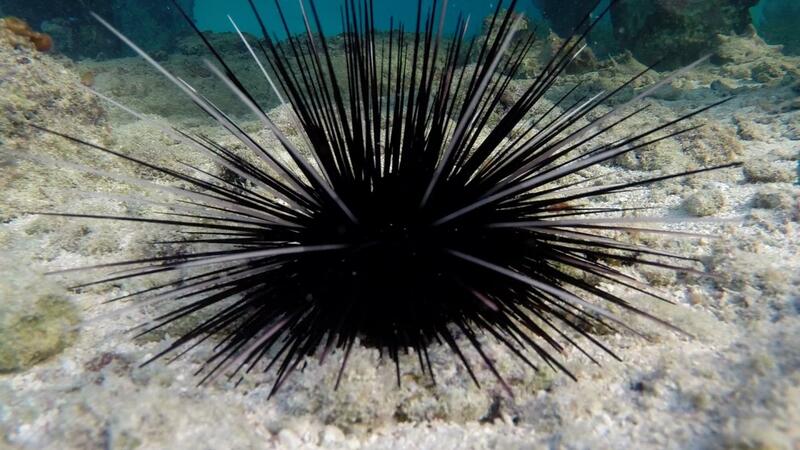 Stepping on a sea urchin can be an unpleasant experience. Marine animals don’t commonly bite humans, even though some are physically quite capable of it. Most accounts of bites are part of the animal’s feeding behavior or in the vast majority of cases, defensive. Management is along the same lines as for any other similar sized wounds. 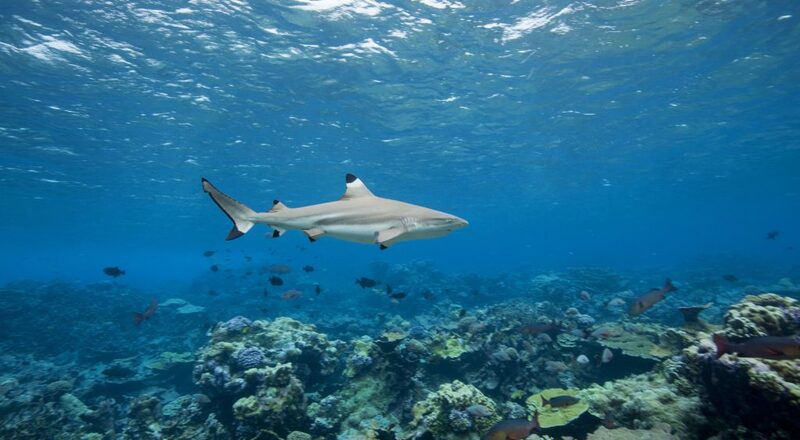 Although very rare, sharks sometimes bite divers and surfers (perhaps misidentifying them as prey), and the occasional fisherman has also been caught in the maw of a shark while trying to unhook an inadvertently caught one from their bait line. In such cases, the main concern would be the massive wound, and first aid would be focused on controlling bleeding, managing shock and necessary life support measures. 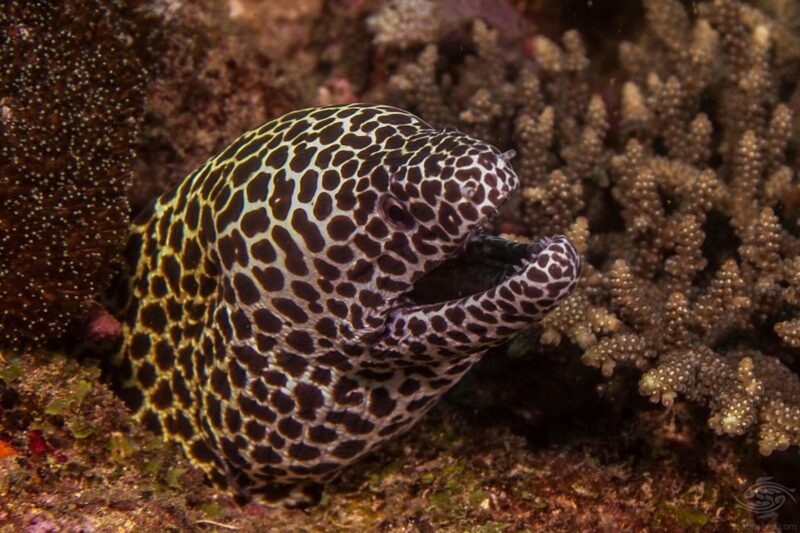 Moray eels can leave a nasty bite if disturbed or agitated. 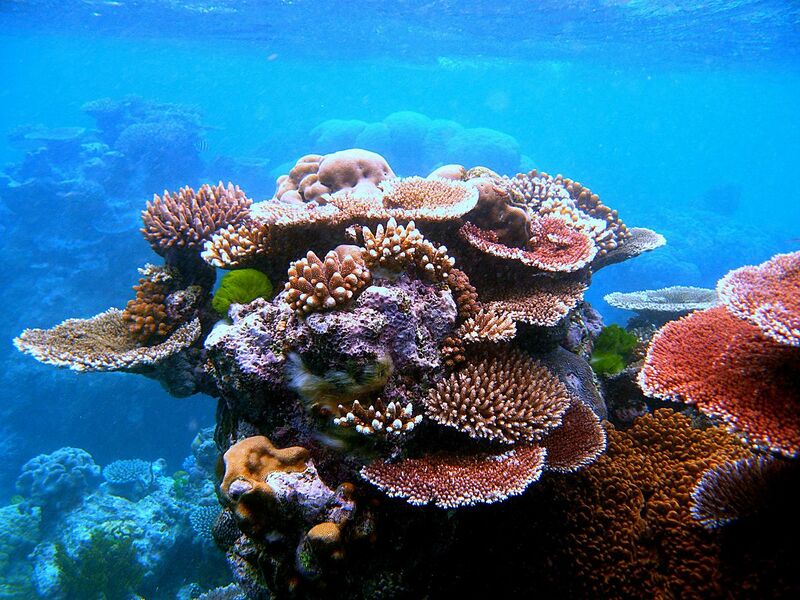 Venomous wounds may arise from the first contact with a wide variety of marine life including jellyfish, stingrays, coral, stone fish, lion fish, and some corals and anemones. Toxic injuries can span the spectrum from a minor localized pain to life-threatening anaphylaxis and cardiac arrest. The signs and symptoms are specific to the species. Although the exact reaction will depend on individual susceptibility to venom, individual’s size, age, and general age, how much of the poison entered the body and from which site, and whether there was previous exposure to similar or the same toxin. Serious injuries are, fortunately, quite uncommon. Remove any visible spines or stingers with forceps or tweezers and irrigate the wound with copious amounts of water. Don’t touch them with your bare hands. Soak the affected area with hot water (at least 43 to 49 Celcius) for at least an hour. Jellyfish tentacles can continue to sting even when they are detached so be careful to remove them without touching them directly with your hands. Irrigate with sea water (fresh water can cause more venom to be released from the stingers) and 5% acetic acid. Vinegar and dilute household ammonia can act as substitutes. 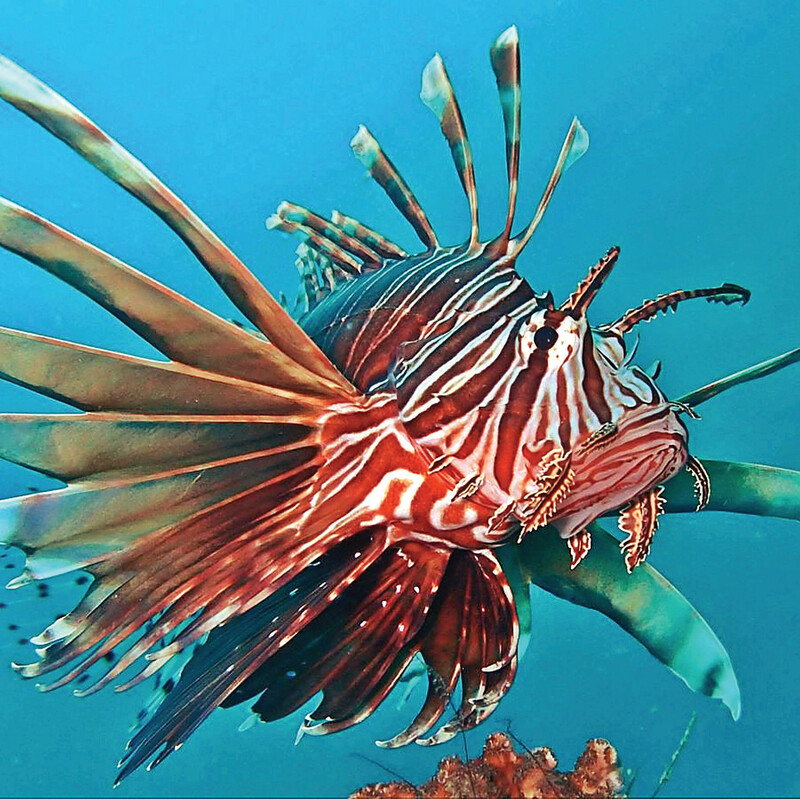 Lion fish have toxic venom in the tips of their feather-like fins. Being careful of where you step and touch can go a long way in preventing many of these injuries. 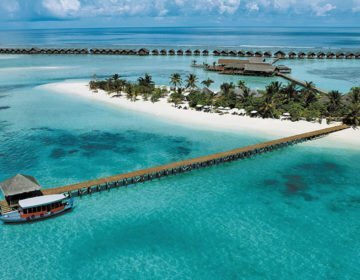 Fortunately, most of the licensed sea sports and dive centers have staff that is well versed in first aid to injuries from marine animals, and many resorts employ qualified medical doctors who can treat these primary injuries, apart from other ailments. And if needed, evacuation to the fully equipped hospitals is in most cases a speedboat ride away.